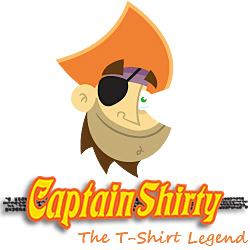 True to scale and highly detailed Large Artwork as shown above on the front of the Tee only. The detailed artwork is of the Ford Badge emblem, in true manufacturing colours, on a timber board background. The Ford badge emblem artwork is quite large on the front of the Tee. 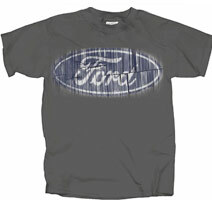 Tee shirt Colour: Available in Charcoal only, complete with genuine FORD official licensed product tag decal.